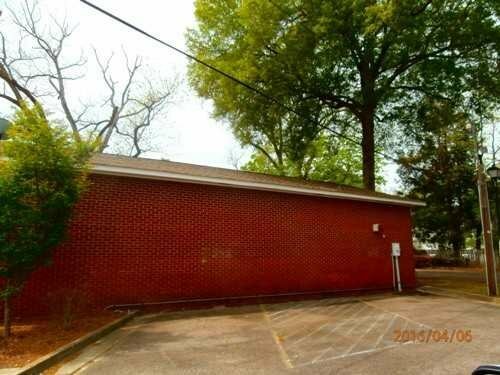 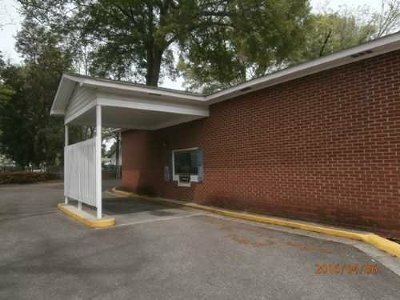 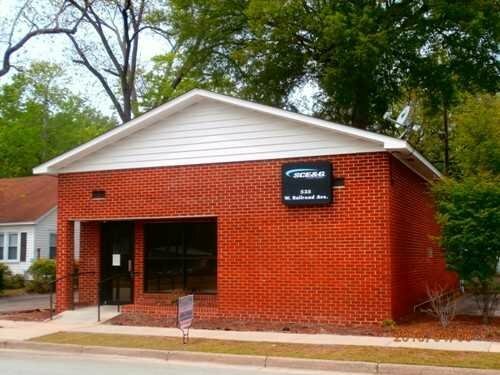 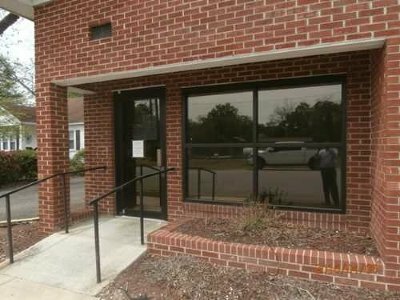 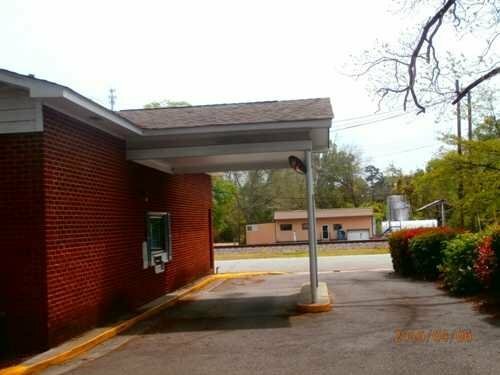 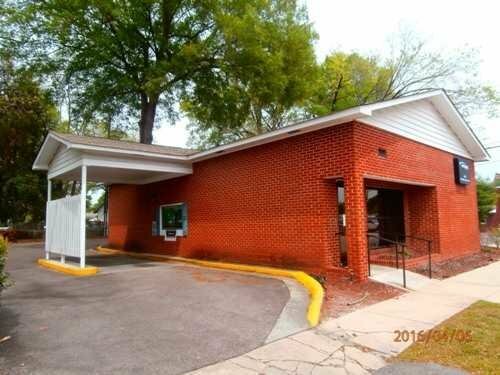 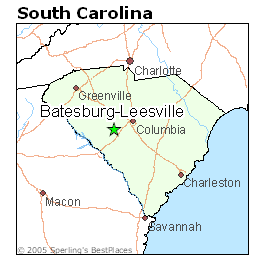 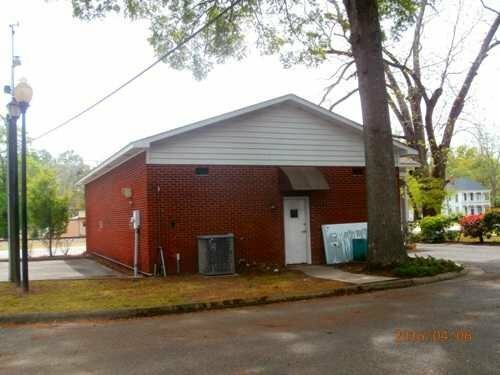 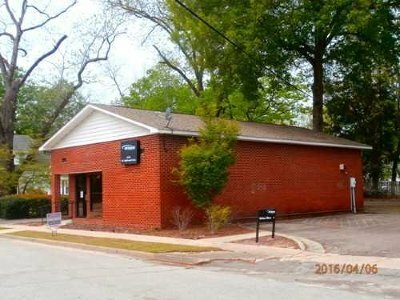 Ideal commercial office or retail space in the Batesburg business district with a drive thru window under roof for payment collection, paved parking lot, tile flooring in waiting room, check out counter w/bullet proof glass, 2 bathrooms, 4 offices, storage closet, on site natural gas generator for power back-up. 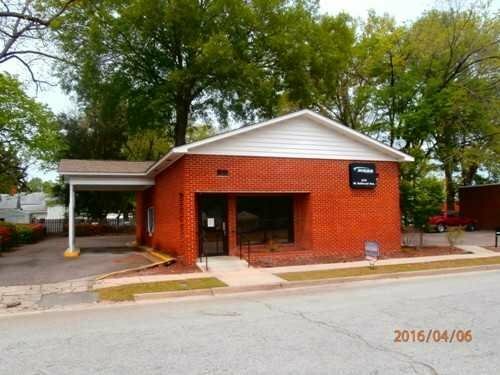 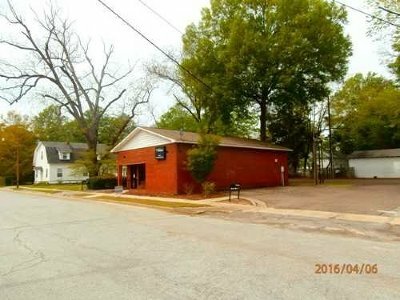 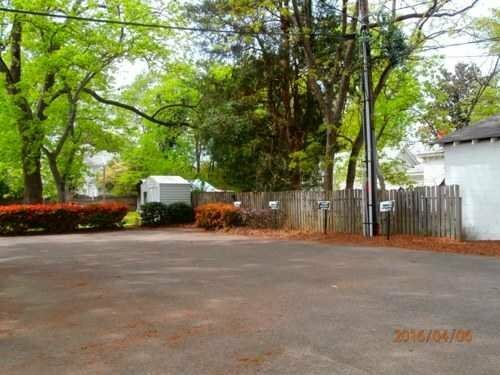 Ideal location for insurance office, dental, hair stylist, cash advance office, etc. Previous use was SCE&G office.